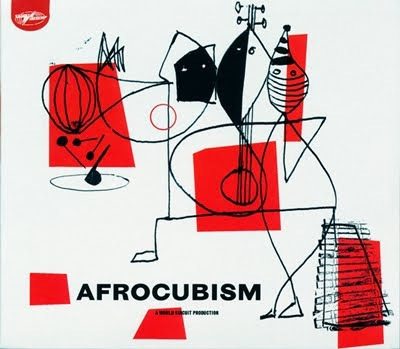 AfroCubism is the long-awaited collaboration between Cuban and Malian musicians meant to take place when the Buena Vista Social Club was born. Songlines describes it as "a quite superb coming together of Cuban and Malian traditions to create something that sounds excitingly fresh and new." The Guardian calls it "an elegant, gently exquisite album"; the Observer says it's "a delight.